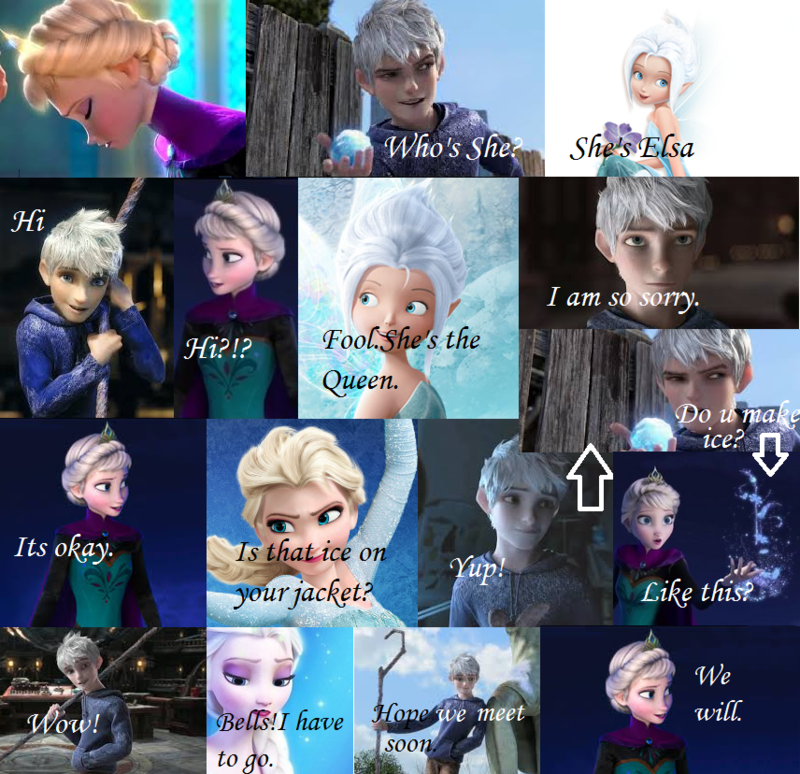 Jelsa comic no.1. . HD Wallpaper and background images in the Elsa & Jack Frost club tagged: photo. 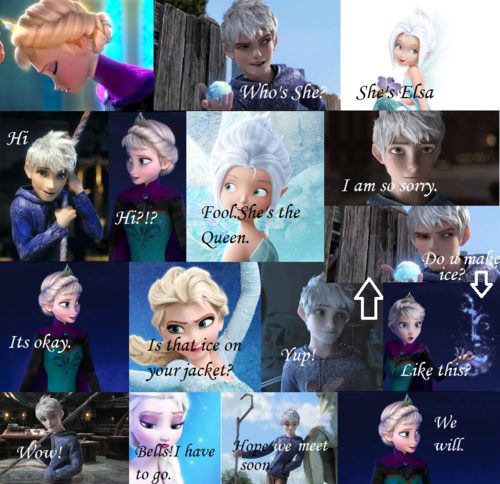 This Elsa & Jack Frost fan art might contain sign, poster, text, and chalkboard.